Home Products Solac Hair Curler 3 In 1 Pink VariableHeat Settings 48W "Tourmaline Styler"
Solac Hair Curler 3 In 1 Pink VariableHeat Settings 48W "Tourmaline Styler"
Solac presents the Tourmaline Styler! 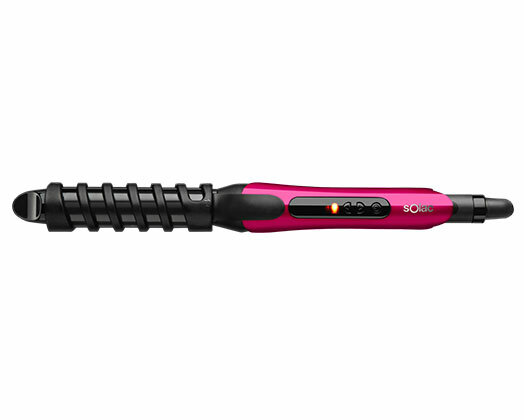 This 3 in 1 styler straightens, curls and volumises. Ceramic plates with tourmaline ensure a healthy and shiny mane, free of frizz. Multiple looks with a single tool.